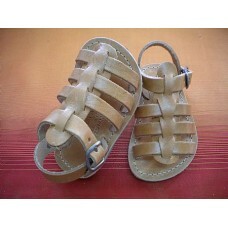 This Is the Classic Gladiator Sandal, Shrunken in size and made softer for tiny feet, It is an excel.. 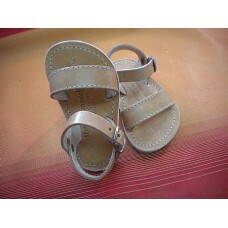 This Is the Classic Gladiator Sandal, Shrunken in size and made softer for tiny feet. Available up t..